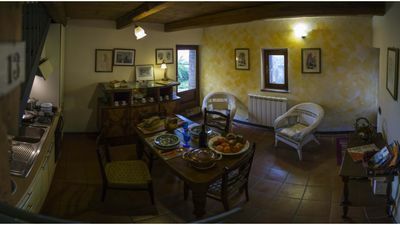 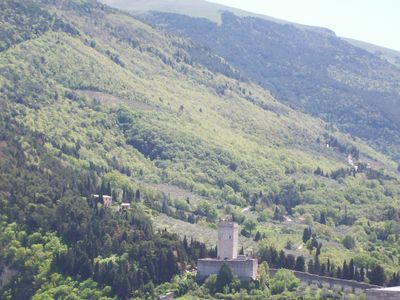 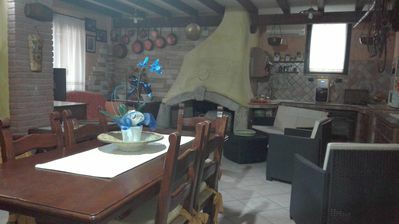 Villa this property is a charming countryside property, located in the rolling hillside, fifteen minutes north of San Severino Marche. 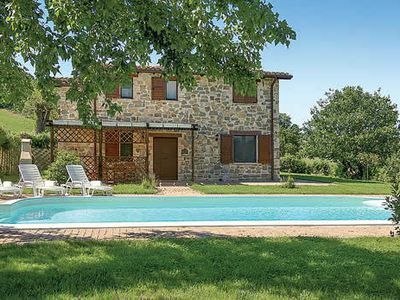 This self-contained stone villa has its own swimming pool and pretty gardens complete with covered dining terrace to enjoy family barbecues or homemade pasta dishes with a glass of wine of an evening. 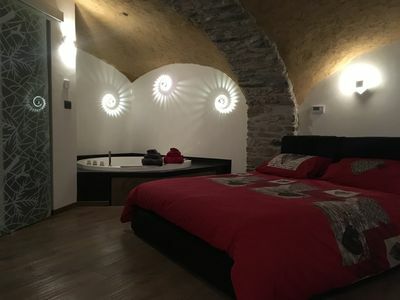 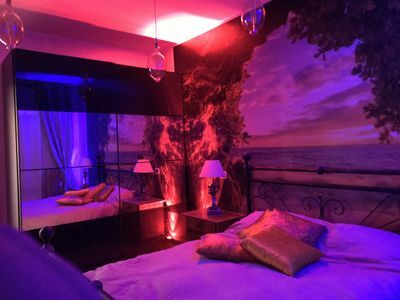 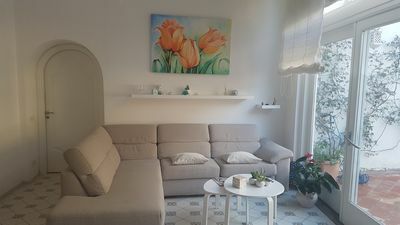 The property is split over two floors, on the ground floor there is a comfortable lounge with fireplace and kitchen, and a twin bedroom and a bathroom with shower. 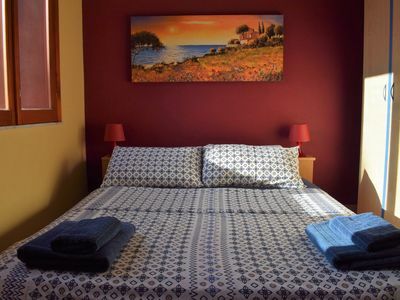 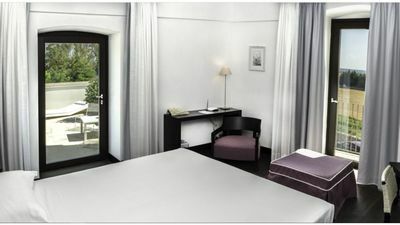 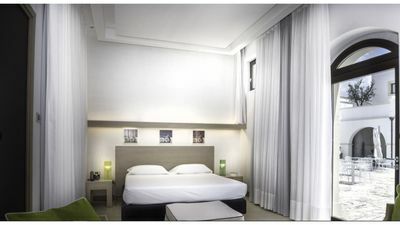 On the first floor there are two spacious double bedrooms, one twin bedroom and two bathrooms with shower. 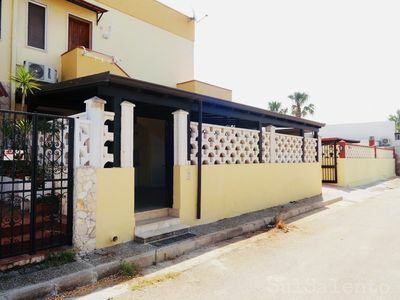 Located next to its sister villa Oliva, these properties are perfect for larger groups travelling together but seeking a degree of privacy. 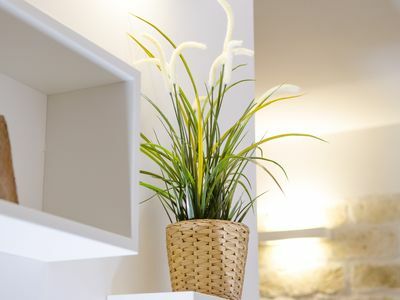 Next door the friendly but discreet owner can be on hand at weekends for any assistance or advice on the local area. 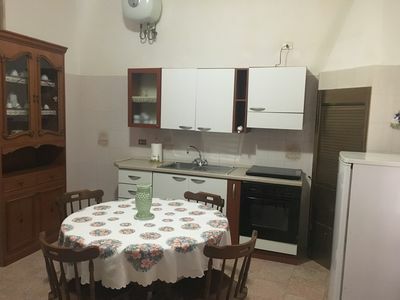 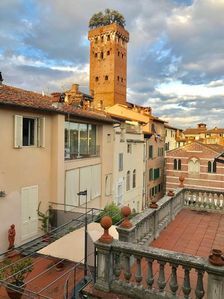 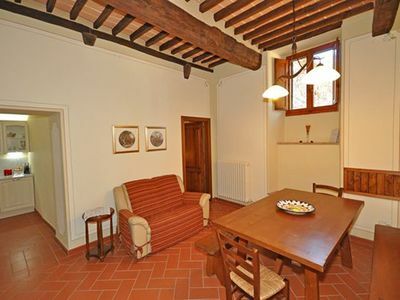 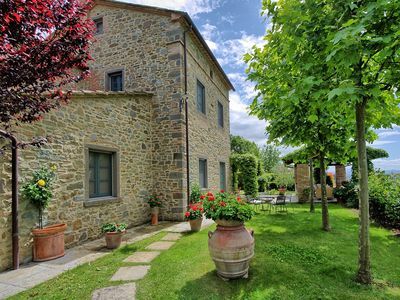 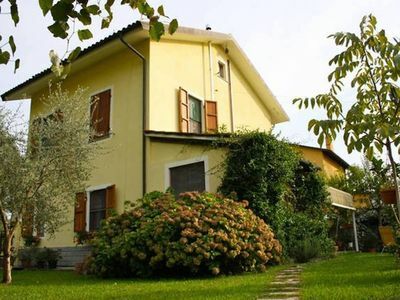 This is a beautiful 4 bedroom property located in The Marches, Italy. 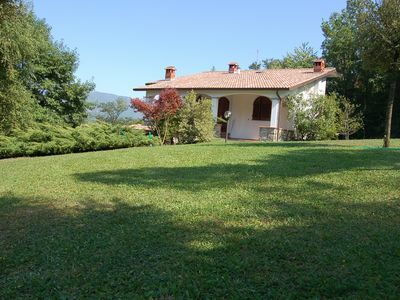 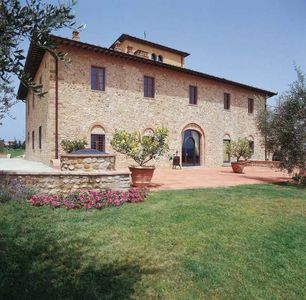 This villa, in Palazzata, is a comfortable property sleeping 8 people. 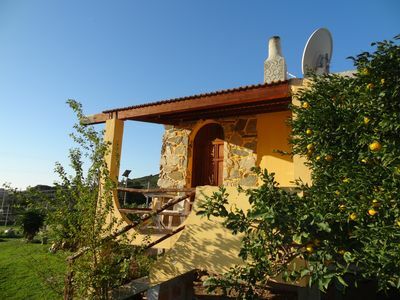 The villa offers superb accommodation, including modern luxuries such as a DVD player, internet access, open terrace and a swimming pool. 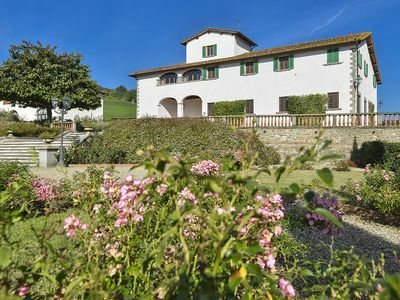 You can bask under the Italian sun in the villa’s beautiful open terrace, making use of its barbecue.